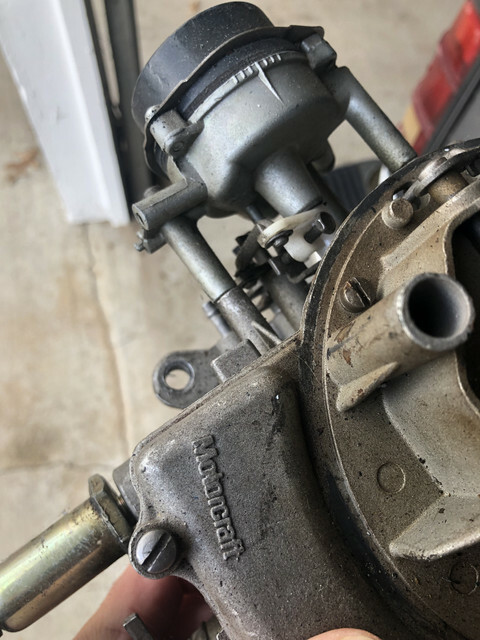 I purchsded a original carb from another member. I thought i was buying a 2100 but it turned out to br a 2150. I had bought a rebuild kit and had it rebuilt. it has never really run right since i installed it. So i want to fit a new carb. I hear a lot of members talking about Holley carb and they seem to be the most popular choice. 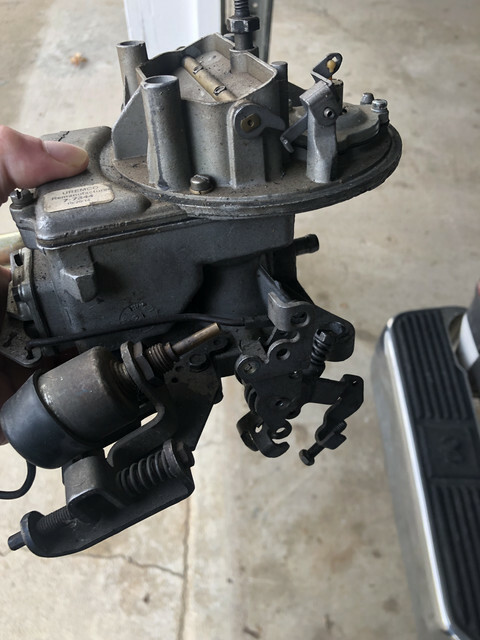 (04-05-2019, 08:23 AM)Pegleg Wrote: I purchsded a original carb from another member. I thought i was buying a 2100 but it turned out to br a 2150. I had bought a rebuild kit and had it rebuilt. it has never really run right since i installed it. So i want to fit a new carb. I hear a lot of members talking about Holley carb and they seem to be the most popular choice. I will look at the numbers on the one I have sitting. It ran perfect before removing. 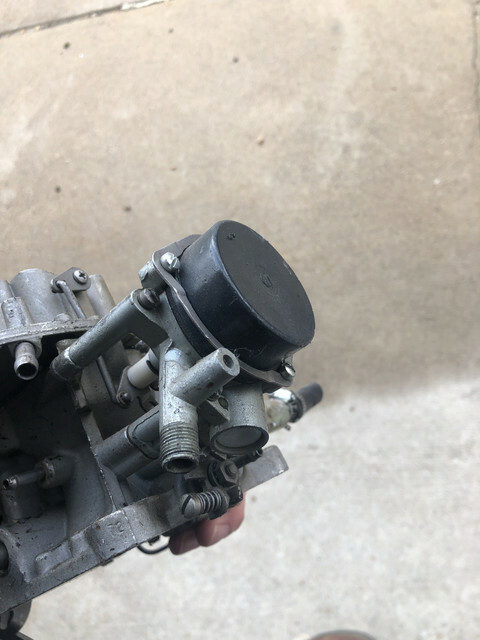 It is a 2bbl Motorcraft carb I believe. I will get numbers and pics for you. If you want it you can have it for just postage. Thats a kit and a half and looks complicated to fit. Does fuel injection give you much more % fuel economy? You would also have to swap to a 4bbl intake etc to use this kit. I would just get the correct Motorcraft carb. They are easy to rebuild just do not even buy one that has any type of corrosion inside. The little passages will be bad. I think a Holley is way more complicated than the Motorcraft. The Holley on my vert is never right. Here is what I took off my 73 H code. It is not an elec check. It takes the old choke stove set up. 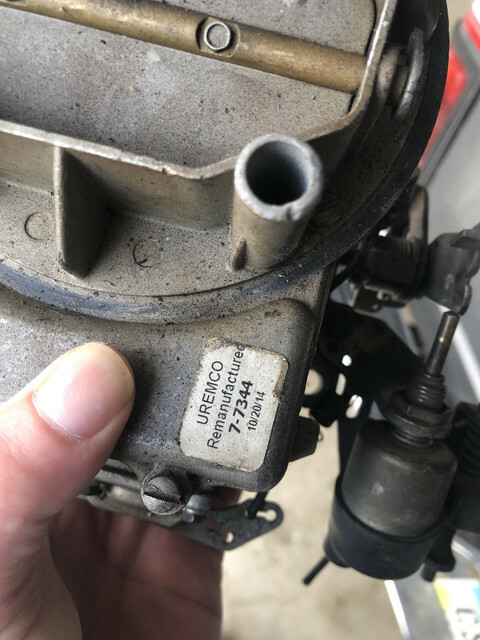 It was a reman motorcraft unit from Uremco according to the tag on it.